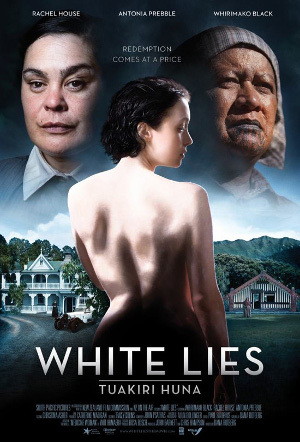 Based on the novella Medicine Woman by Witi Ihimaera. 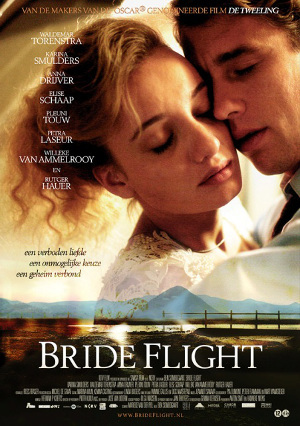 Bride Flight is a lavish romantic drama that charts the lives of three women who escape the gloom of post-WWII Holland for what they hope will be a better life in New Zealand. 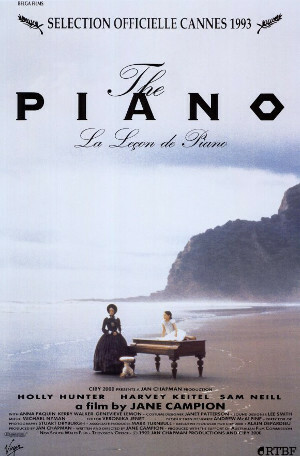 Ada, the shy but sensual farm girl, Marjorie, who dreams of a big family, and Esther, a Holocaust survivor who aspires to be a fashion designer, become fast friends during the long flight taking them to their waiting husbands, who have already settled in Christchurch. Meet best friends Michael, Albert, Stanley and Sefa; the ladies’ man, the good boy, the weird one and the party boy. They’re staring down the barrel of their thirtieth birthdays, but still act as if they’re sixteen; they get drunk, they chase the wrong women and they have a remarkable record of misbehaving and causing chaos at every wedding they attend. 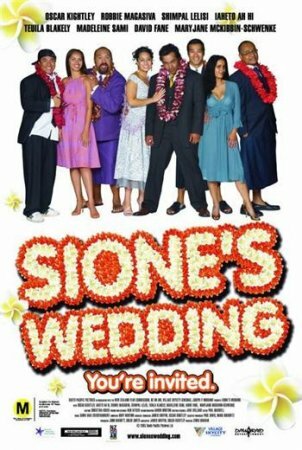 But now Michael’s younger brother Sione is getting married, and everything is about to change. Sione is their boy, the kid they used to look after, who grew up while they were still partying. And to ensure his big day isn’t spoiled by his boys and their idiot antics, Sione has issued an ultimatum; the guys all have to bring dates to the wedding. And not just any dates; real girlfriends, someone they’ve made a commitment to. They have one month. So just how hard can it be to get a date for your best boy’s wedding? Cheryl’s planning the perfect wedding, there’s just one problem – her mother. A small film with a big heart, Second Hand Wedding is a bittersweet dramatic comedy set in the present, in a time when Trademe and E-bay threaten the primeval urge for a firsthand crack at the second-hand. Jill keeps the dream alive until she is forced to confront the habits of a lifetime and concede that no bargain is worth her daughter’s happiness. 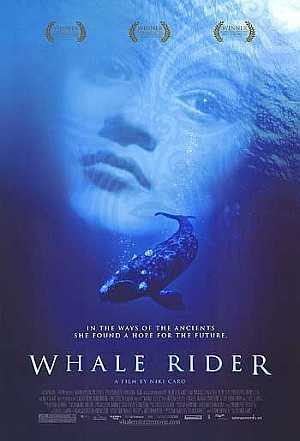 In a small New Zealand coastal village, Maori claim descent from Paikea, the Whale Rider. In every generation for over 1000 years, a male heir born to the Chief succeeds to the title. The time is now. The Chief’s eldest son, Porourangi, fathers twins – a boy and a girl. But the boy and his mother die in childbirth. The surviving girl is named Pai… A contemporary story of love and rejection as a young girl fights to fulfill her destiny.